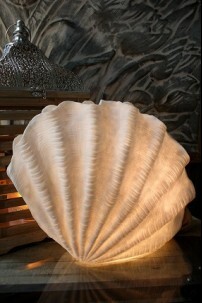 Our unique collection of shell lamps are cast in a combination of poly resin, fiberglass and sandstone. 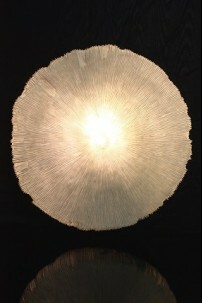 The casting materials used are formulated to give each shell creation a natural sun bleached and wave tumbled color and finish. BUTTERFLY BALL 12.5x10" (480662) SHIPS PALLET ONLY ..
BUTTERFLY BALL 14.5x12.5" (480663) SHIPS PALLET ONLY ..
SEA URCHIN 13.5x9" (480657) SHIPS PALLET ONLY- ..
SEA URCHIN 15.95x10.5" (480658) SHIPS PALLET ONLY .. 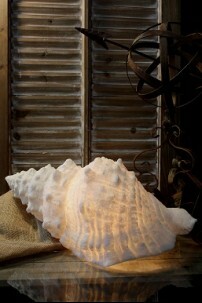 SHELL LAMP 18x10x7.5"(480655) SHIPS PALLET ONLY .. 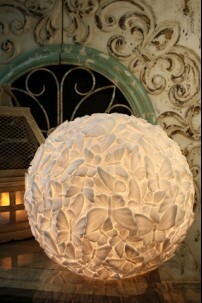 SHELL LAMP 26x15x10" (480656) SHIPS PALLET ONLY .. SLASH BALL 13x11.5" (480660) SHIPS PALLET ONLY .. 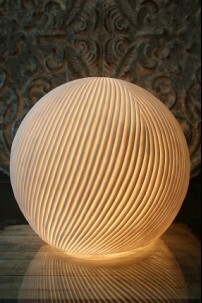 SLASH BALL 15x13" (480661) SHIPS PALLET ONLY .. 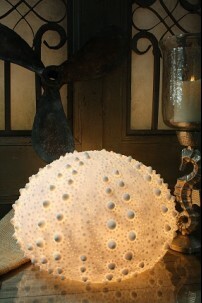 STANDING SHELL LAMP 17.5x8.5x14" (480659) SHIPS PALLET ONLY ..
CORAL CIRCLE WALL PIECE 24.75x6.25" (480664) SHIPS PALLET ONLY .. 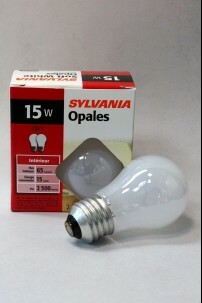 RECOMMENDED 15W BULB FOR THE ILLUMINATED SHELL COLLECTION. THIS ITEM IS AVAILABLE AT MOST HOME ST..